Chemical peeling: Who should get it done? Most of us would like to love the skin that we are in. However, one glance at the mirror is enough to make us realise that we are far from sporting the ideal flawless skin that’s everybody’s dream. Much to our surprise, even though this obsession with skin is stereotyped to the feminine gender, these days, even men are beginning to take interest in their skin and looks. 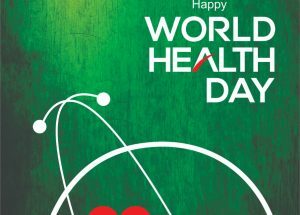 Thanks to this increased awareness about what good skin is and why it’s considered important to have it, we are now open to exploring medical options that allow us to correct the flaws that our skin comes with. One such option is chemical peeling. This is a procedure that comes with many myths, scaring most people away even by its very concept. However, truth be told, when handled by an experienced and trustworthy cosmetic doctor, there is absolutely nothing to worry about this procedure. 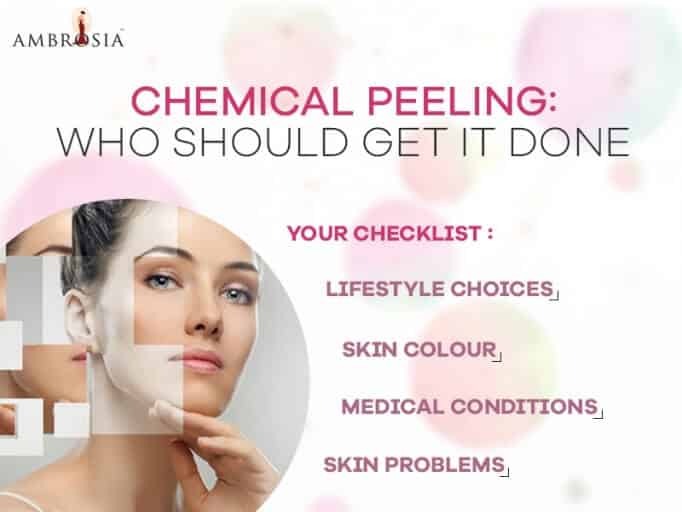 Having said that, chemical peeling is suggested by doctors only after assessing a few things, However, even before getting to that stage, it’s essential to understand whether you are a good candidate to get this procedure done. Yes, as implied, there are ‘candidates’ for chemical peeling. So, how do you figure out if you should get it done? It’s often a myth that anybody with sensitive skin should not go for any skin treatment. Another myth is the fact that chemical peels are harsh on the skin. Both put together, people with sensitive skin steer clear of this procedure. However, it’s not true. Chemical peeling, when executed efficiently, can work wonders on any type of skin. No matter what type of skin you have – oily, dry, normal or even combination, chemical peels can be very effective. The key point here is the fact that our skin cell turnover usually happens in 21-28 days. However, with age and skin damage, this time might increase, which can contribute to more damage, Mild chemical peeling prevents this from happening and keeps the cell turnover consistent. Whether you are suitable for a chemical peeling procedure depends a lot on your skin colour. Even though this might sound racist, yet, the reason why this is mentioned upfront is because of the results the procedure could yield. Ideally, people with fair skin are the best candidates for a chemical peeling. That is because even after the damaged skin ‘peels off’, the skin that grows back will not have a colour mismatch. 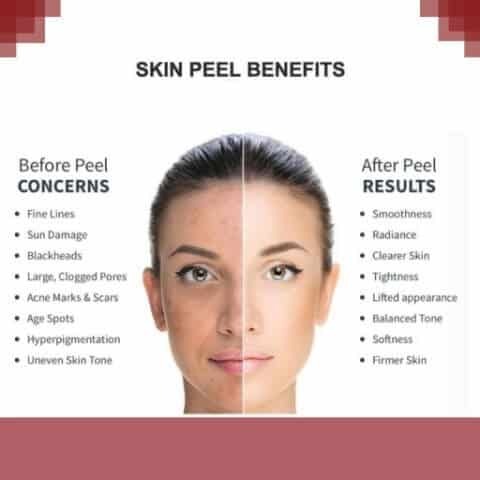 When people with a dark complexion opt for chemical peeling, the doctor will most definitely ask the reason behind the choice. Most of the times, very dark-skinned people run the risk of having uneven tone post the procedure as the pigmentation of the treated portion of the skin might be different. Therefore, understand your skin tone and be specific on what is the issue you are trying to resolve when you consult your doctor. If you are looking at becoming fairer, then you should maybe opt for skin lightening and explore that option. Chemical peeling is meant for people who have other skin issues. If you are somebody suffering from acne, then this procedure could be very beneficial. In fact, fine lines and wrinkles, or any other age-related skin issue could be tackled using the right type of chemical peeling. Patches on the skin and discolouration due to sun damage are also issues that chemical peeling can fix. 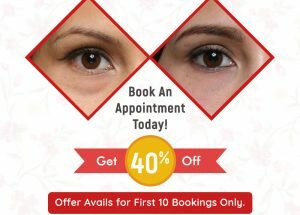 The need for an even skin tone, to get rid of pigmentation is also something this procedure can help with. In case there is any other skin issue you have that you think chemical peeling can help with, it’s best to talk to your doctor before making that decision. Before you go for a chemical peeling, you should be very well aware of your health conditions. If you are somebody with a heart condition, it’s best you avoid getting it done. Chemical peeling involves the use of phenol, which might act as an issue, so, it’s best to check with your doctor to rule out complications. Anybody with a recurring cold also should think twice before getting this procedure done. 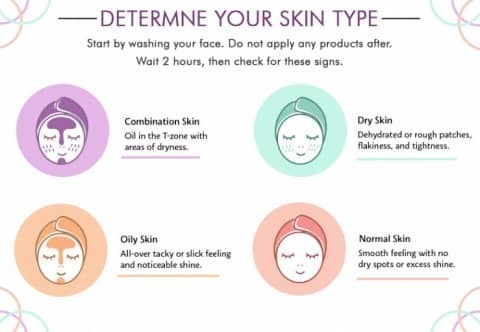 If your skin has the tendency to scar, then your cosmetic doctor is the best person to tell you whether you should go for chemical peeling or not. Before you undergo chemical peeling, your doctor will check with you if you are on any medication. There are certain medications that your doctor might want you to stop taking, so be prepared. Apart from that, the lifestyle choices that you make will also determine if you are a good candidate for chemical peeling. Smokers are often asked to quit smoking, even if temporarily, before the procedure is performed. You should also protect yourself from the sun and follow your doctor’s tos before undergoing this procedure. Lastly, a good candidate will always walk in with realistic expectations. Great skin can’t happen overnight, even after you opt for chemical peeling. It will take a couple of sessions, depending on what your issue is, to get the best results. Remember, it all begins from whether you are suitable to get it done.